Two males were referred to conduct when officers on patrol heard loud noises in Cumberland Hall. Half a gallon of vodka and an open can of twisted tea were found. UMPD was called to Alpha Tau Omega fraternity house by the brothers. An eighteen-year-old was found intoxicated and the University Volunteer Ambulance Corps (UVAC) was called. The individual was very unruly and was kicking, flailing his arms and spitting on everyone including officers, UVAC and hospital staff. He was transported to Eastern Maine Medical Center, summonsed and referred for possession of alcohol by a minor and four charges of assault. UMPD officers responded to a Resident Assistant (RA) complaint of alcohol. 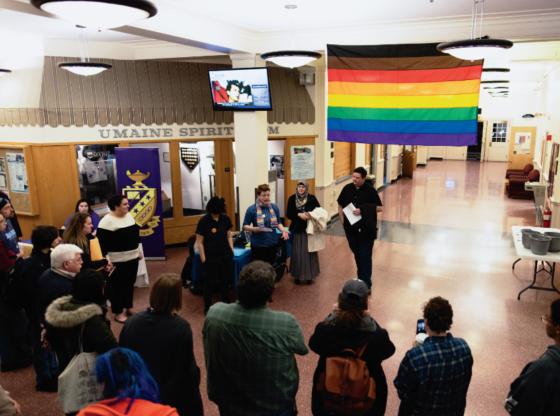 Two female students and one male in Hancock were referred for possession of alcohol by a minor. Officers found a 1.5 liter bottle of Barefoot Merlot. 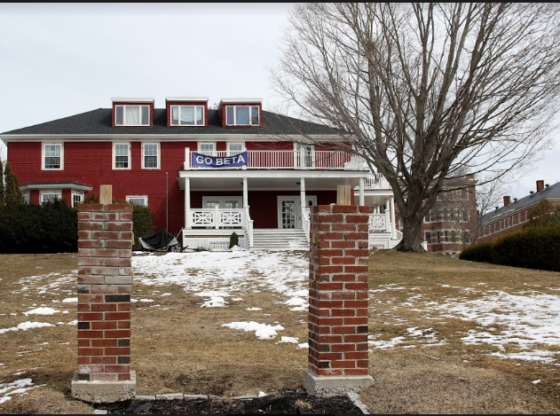 Officers responded to Beta Theta Pi fraternity house for a noise complaint. The brothers reported having heard firework-like noise from the Steam Plant lot, but the report was unfounded and no fireworks were found. UMPD received an RA complaint after they saw a 20-year-old student smoking a bong through the window in Colvin Hall. He was summonsed and referred for possession of drug paraphernalia. A male student was transported to St. Joseph’s after being found unresponsive, lying facedown on a futon in his own vomit. A nineteen-year-old was found intoxicated in the bathroom of Somerset Hall. He was determined to be a visitor and was summonsed and referred for possession of liquor by a minor. A UMPD officer in the Hilltop lot saw a stationary car playing loud music. When he got to the car there were marijuana and paraphernalia in plain sight. Two students, were issued summons for possession of marijuana and paraphernalia. An officer patrolling on College Avenue pulled over a 20-year-old female from Hampstead, N.H. After running the license the officer found that it was suspended and charged the driver with operating without a license. Officers were running radar on Park Street when they saw a vehicle speeding toward Old Town. When they stopped the vehicle they saw a marijuana pipe and talked to the driver, a 19-year-old from Orono. He was charged with a civil violation for possession of drug paraphernalia. The passenger, a18-year-old from Orono, was found to be out on bail with the condition of not using drugs or alcohol. 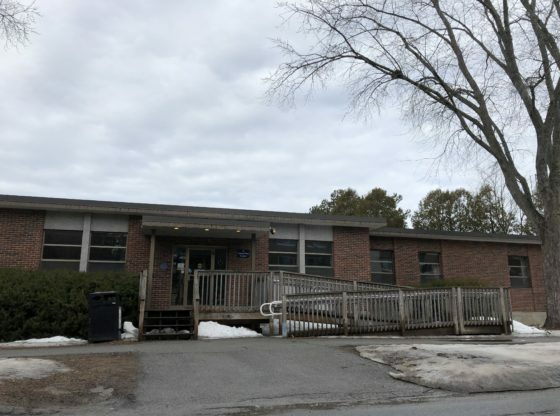 The officer determined that he had consumed alcohol so he was arrested for violation of release conditions and taken to Penobscot County Jail. Officers were dispatched to Thriftway for the suspicion of a fake ID. Officers interviewed a 18-year-old, who had an ID from Delaware that was believed to be fake. He was summonsed for a civil violation of a false identification. Officers were patrolling on Main Street going toward downtown when they saw a vehicle going the wrong way on Harrison Avenue. The driver was a 22-year-old male, who was determined to be driving under the influence. He had bloodshot and glassy eyes and was put through field sobriety tests. He was brought back to the station and put through an intoxilyzer test as well as extra tests by a Drug Recognition Expert and was determined to be driving under the influence of marijuana. He was brought to Penobscot County Jail. An officer on Park Street saw a vehicle parked at Orono House of Pizza. The officer thought the car to be registered to someone who was out on bail with the conditions not to possess or consume alcohol or drugs with a suspended license. The officer went in and interviewed a 22-year-old of Old Town, and summonsed him for violation of a conditional release for his consumption of alcohol and operating a vehicle with a suspended license.